Lorenz & Partners publishes brochures and newsletters in German and in English concerning legal and tax developments in Southeast Asia and Europe. The brochures and newsletters are updated on a regular basis. Newsletters can be downloaded as PDF files free of charge. If you are interested in our brochures or our books, please contact one of our offices. In order to look for a specific topic, please use the search function below. Mrs. Athitaya Chanthasirichot (born 1981) completed a Bachelor in Laws in 2002 at Thammasat University, Bangkok, one of the leading universities in Thailand. In the same year, she received her lawyer’s licence and commenced post graduate legal studies at Chulalongkorn University, Bangkok. In 2003, Mrs. Chanthasirichot earned a Master in Laws (LL.M.) specialising in Business Law, with cumulative top score. After graduating, Mrs. Chanthasirichot worked for an international law firm focusing on corporate, investment, labour and real estate law. She joined Lorenz & Partners in 2005. She became a Registered Foreign Lawyer in Hong Kong in 2010. Mrs. Chanthasirichot advises primarily European clients in Thailand on matters of foreign investment in Thailand. She has special expertise in corporate and investment law, labour law, customs, and real estate law. Since 2008, Mrs. Chanthasirichot is the head of our Corporate Department. Mrs. Naowarat Karst (born 1977) studied Business Administration, majoring in Accounting at Assumption University of Thailand (ABAC), Bangkok. After graduating in 1999, she worked for Deloitte as Senior Audit Supervisor for five years. She has been a Certified Public Accountant (CPA) in Thailand since 2003. In 2003, Mrs. Karst transferred to the industrial sector as Financial Manager of the Thai subsidiary of H.J. Heinz Company. Since June 2004 she has been Chief Accountant and Head of Tax Department of Lorenz & Partners Bangkok. 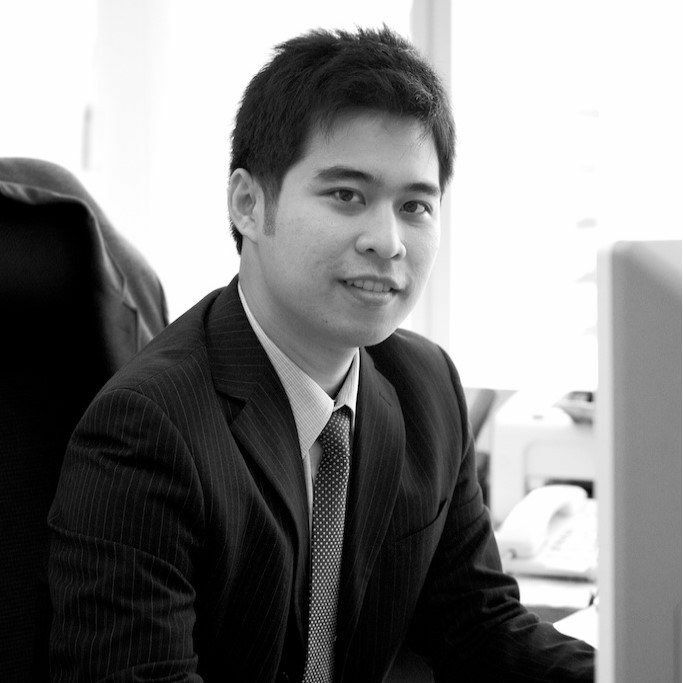 Mr. Rapeesak Kesasuwan (born 1983) studied Law at Thammasat University, after which he has been admitted as a member of the Thai Bar Association in 2005. After earning an LL.M. degree, specializing in international business law, from the American University, Washington College of Law, Washington D.C. in 2008, he returned to Thailand. Since his return, he has been advising foreign and domestic clients in various functions, amongst others as inhouse legal counsel for a leading US automotive manufacturer. 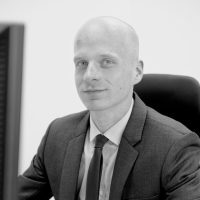 He first joined Lorenz & Partners as Senior Associated Lawyer in early 2013 and returned in 2017 as Head of the Commercial Law Department leading our team of business and labour law specialists. Steffen Kohrt (born 1985) studied Law at the University of Hamburg, Germany. His legal training included positions at courts in Germany and reputable law firms in Thailand. Mr. Kohrt was admitted to the Bar at Landgericht Hamburg in 2014 and joined Lorenz & Partners in the same year. Mr. Kohrt specialises in corporate and commercial law, foreign investment law, labour law, as well as international taxation. 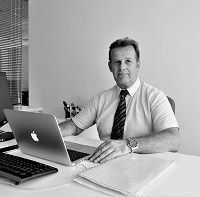 He advises primarily European clients and has extensive experience on all matters relating to their investments in Thailand. Mr. Nikolaos Bletsas completed a Bachelor of Laws at Aristotle University of Thessaloniki (Greece). He is Lawyer at Nikolaos Bletsas Law Office since 1996. With more than 20 years of professional working experience, he joined Grünkorn & Partner as International Lawyer in December 2016. 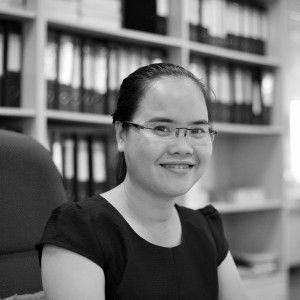 Ms. Nguyen Thi Quynh Nhu completed her Bachelor of Laws at Viet Nam National University – HCM University of Economics and Law in 2009 and has been qualified to practice as a lawyer since 2014. 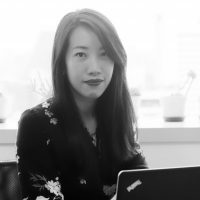 She has been working with Michael Lorenz & Associates since 2012 and continues to work with Grünkorn & Partner as Senior Associated Lawyer after the merger of these companies, having now more than 7 years of professional working experience. She is leading the Legal Team. DAW – Deutsch-Asiatische Wirtschaftskreis e.V. The Hong Kong Austrian Association Ltd.